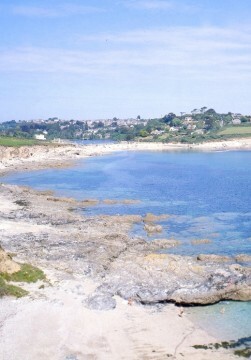 Falmouth has a simply stunning coastline. A Falmouth holiday wouldn't be complete without a visit! Flanked by two Areas of Outstanding Natural Beauty (AONBs) with the South West Coast Path running alongside, our coastline is a must-see attraction for families, walkers, swimmers, wildlife-watchers and activity enthusiasts! 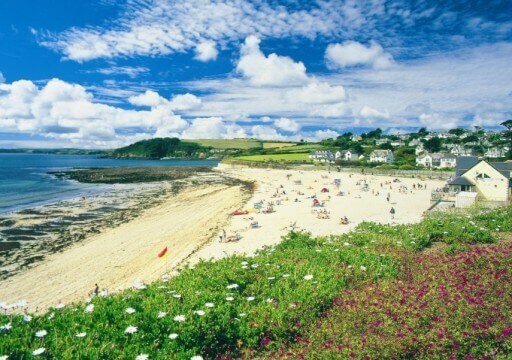 Falmouth has four beaches – Gyllyngvase Beach, Tunnel and Castle as well as Swanpool Beach. Another gorgeous beach, Maenporth Beach can be found a mile along the coastal path from Swanpool Beach. They each have something different to offer. Tunnel and Castle are great for family rock-pooling sessions, while Gyllyngvase or Gylly Beach as its known locally and Swanpool Beach are superb for swimming as well as sailing, kayaking or stand-up paddle-boarding as both have watersports outlets attached. You’ll find great food & drink options at each, as well as public amenities. 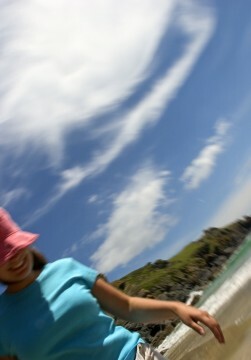 To find out more about Falmouth’s beaches, click on the link given – Falmouth Beaches.